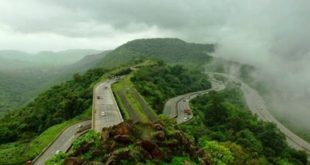 Planning for a Trip to a Hill Station in North India ? You have landed on the right page as today we will tell you about Top 5 Hill Stations in North India. I personally feel that while talking about Hill Stations, the first thing which comes in my mind is North India. No doubt there are some amazing Hill Stations all over India, but the beauty of the real nature lies in the Hill Stations of North India. Lets get started to know more about these Hill Stations ! Srinagar, the Capital City of the State of Jammu & Kashmir is undoubtedly the most beautiful and serene Hill Station in North India, thus Tops in our list of Top 5 Hill Stations in North India. Some people also refer it as “Heaven on Earth” or “Venice of the East” or “Kashmiri Venice” . It is located on the banks of Jhelum river. Tourists believe that if Heaven really exists, then certainly it is in Srinagar. Weather in Srinagar is relatively warm to moderate in summers. However, in winters it can be really freezing and the temperature can reach well below the Freezing Point. You can imagine this by looking at the Dal Lake in Winters, where the Houseboats & Shikaras float in other seasons while in Winters it completely freezes and you can walk over it. 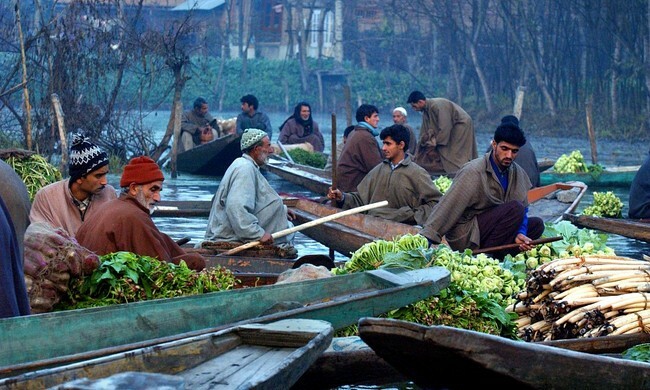 Tourism is one of the most important earning source for the people of Srinagar. Some of the most important points of interest are Dal Lake, The floating Market of Dal Lake, Chashma Sahi, Mughal Gardens, Shalimar Bagh, JLN Botanical Gardens, Gulab Bhavan & Shankaracharya Temple. Some of the Bollywood movies like Mission Kashmir, Haider, Yahaan and a lot more have also been shot at Srinagar. You can reach Srinagar directly by Air at Srinagar Airport, By Train the nearest Railway stations are JammuTavi and Udhampur, and Srinagar is well connected by Road as well. Shimla is one of the most picturesque Hill Station in North India. Being the Capital of the State of Himachal Pradesh, Shimla is also the most important city of Himachal Pradesh. Surrounded by beautiful valleys and lush green tourist spots, it is one of the most visited hill stations of India. Shimla is a counted amongst the best destinations for Honeymooners. 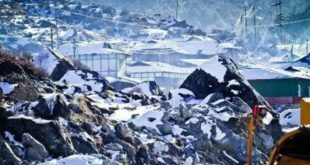 Some of the most Important places of Interest in Shimla are Summer Hill, Christ Church, Jakhoo, Mall Road, Rashtrapati Nivas, Kinnaur Kailash, Baijnath Temple, Chail Palace etc. A lot of Bollywood movies have been shooted in the beautiful valleys of Shimla. Some of the shots from the the Bollywood Blockbuster Movie 3 idiots was also shot at Chail Palace near Shimla. Mall Road is also a popular spot where one can either reach by road or by a Lift provided by Himanchal Government at a very nominal Charge. The Weather of Shimla is Warm or sometimes Moderate in Summers whereas it becomes really cool in Winters. 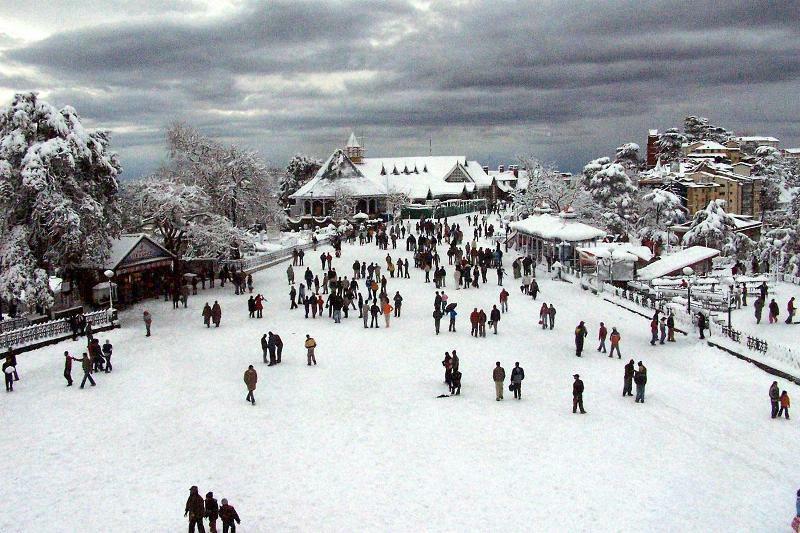 Shimla usually experiences snowfall in the months of December, January and February. Shimla can be easily reached by Air at Shimla Airport, By Train by getting to Kalka and getting a Toy Train from there to Shimla. You can easily get to Shimla by Road from Delhi or any nearby city. Manali is one of the most popular Hill Stations not only in North India but all round the Country. You could find people from each state who come down to visit this Wonderful Place. 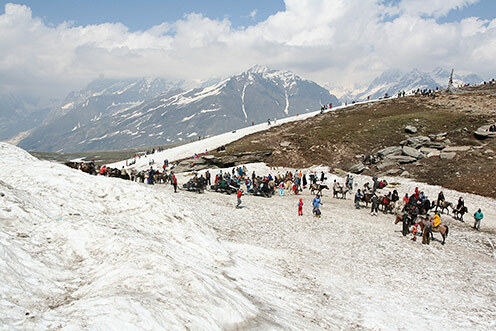 Rohtang Pass attracts thousands of visitors daily. Rohtang Pass has snow all round the year and for this reason it is the most popular point of interest near Manali. 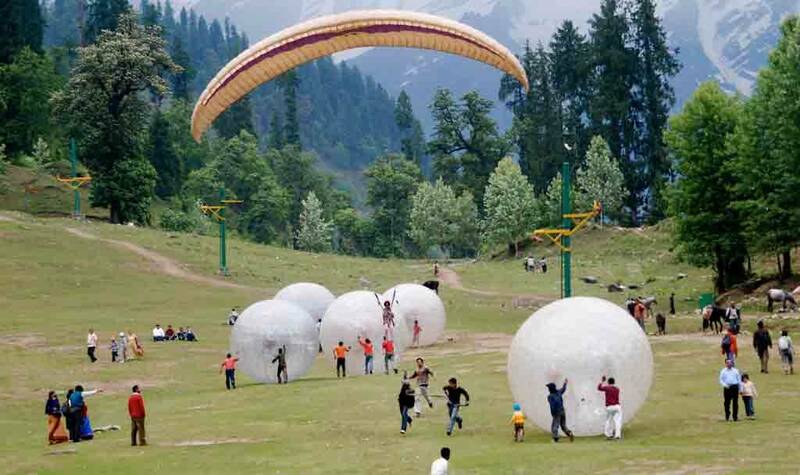 Manali is also a well known place for some thrilling Adventure Sports Activities. You can do activities like Rock Climbing, Rappelling, River Crossing, Trekking, Paragliding and a lot more. Solang Valley runs most of the Adventure Sports Activities in Manali. The major tourist places in Manali are Solang Valley, Hidimba Temple, Rohtang Pass, Mall Road, Manali Sanctuary, The Great Himalyan National Park, Manikaran and a few more. Manali can be reached easily by getting down at Kullu Airport. Manali is just 45 kms drive from Kullu Airport. 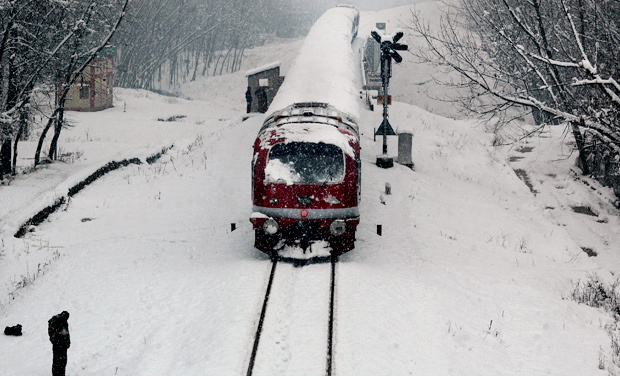 If you choose to reach Manali by Train, you could reach Chandagarh and commute Via Bus or taxi from There. You can get both Volvo and Ordinary Buses by HPTDC from Delhi and different parts of Himachal Pradesh. 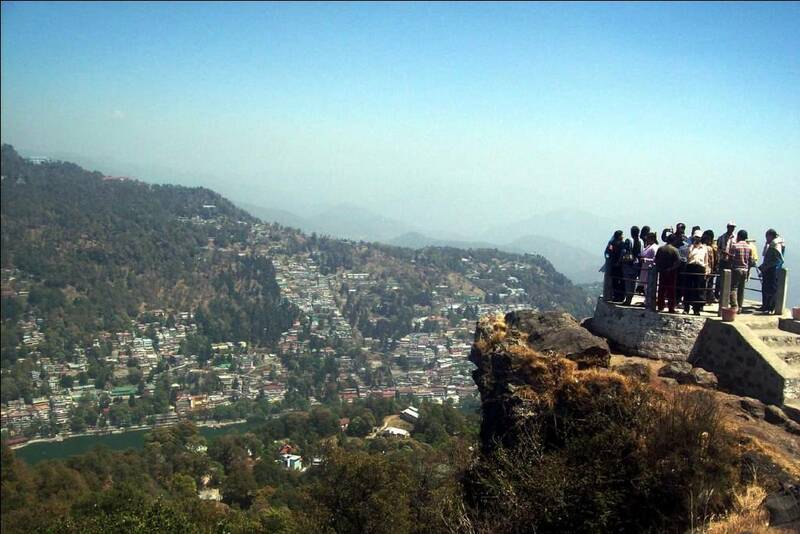 Nainital is one the most easily accessible Hill Station from Delhi NCR and Nearby regions. You may find it one of the neatest Hill Station in India. 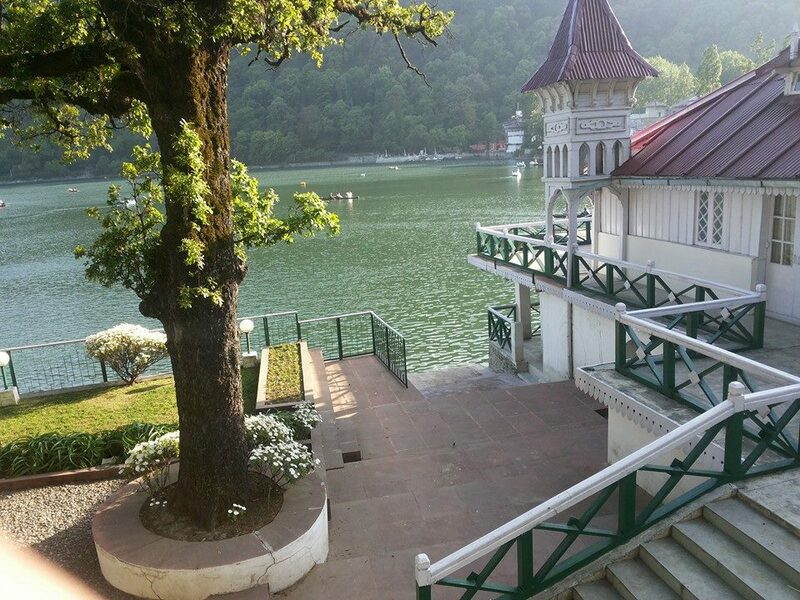 Surrounded by a lot of lakes all round Nainital, it is a real pleasure to be at this place. So, either you are with your family, your spouse or friends you will definitely love this place. Some of the Most Visited tourist spots in Nainital are Naini Lake or Nainital Lake, Tiffin Top, Naini Peak, Snow View Point, G.B. Pant Zoological Park, Mall Road, Bhimtal, Sattal, Gurney House, Naini Devi Temple, Ghorakhal and a few more. Out of all these places, you will feel most relaxed sitting besides the Naini Lake or Boating in the Naini Lake. A walk on the Mall Road could be a treat for some unique shopping experience. Nainital can be reached by Air with nearest Airport being at Pantnagar, which is at a distance of 65 kms from the City. 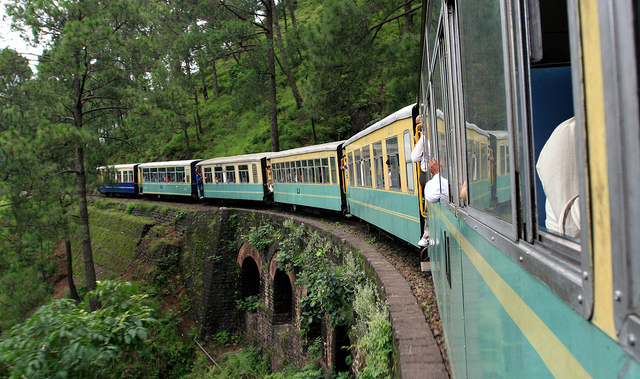 You can reach Nainital by Train and the nearest railway station in Kathgodam, which is about 40 kms from Nainital. 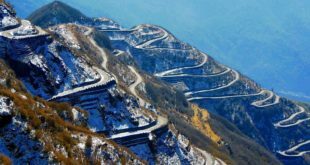 If you are Travelling by Road from Delhi or Nearby Area you can Read about all the options available and the best Road from Delhi to Nainital. 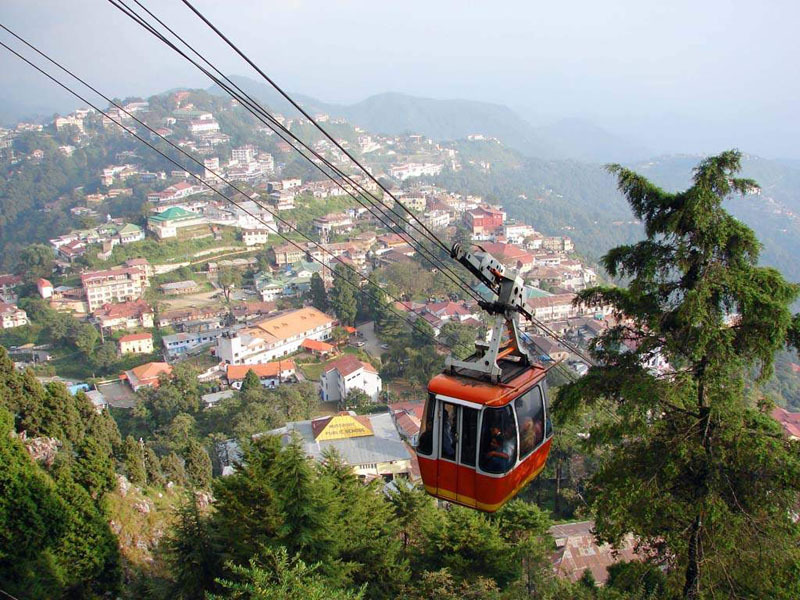 Mussoorie is the nearest and most easily accessible Hill Station for the People from Delhi and nearby regions. It is a small Hill Station and is about 250 kms from Delhi. It can be a good hill station for a weekend stay. Some of the most popular places to visit in Mussoorie are Kempty Falls, Bhatta Falls, Jharipani Falls, Childer’s Lodge, Mussoorie Lake, Mossy fall, Lake Mist, Gun Hill, Mussoorie Christ Church, Camel’s Back Road and a few more. 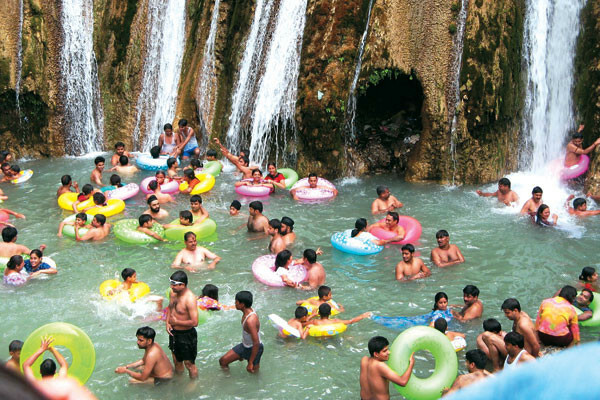 Kempty Falls is one of the most popular spot in Mussoorie where people gather in large number on weekends. You can either reach to Kempty falls by Walking Up & Down the Hill by using the staircases OR by using the Ropeway. If you decide to talk through the Staircase, you will find a market in between where you might end up buying some extremely unique items. Mussoorie can be reached either by Air, nearest Airport being Jolly Grant Airport, Dehradun at a distance of about 40 kms from Mussoorie. If you want to choose the Rail Route, you need to get down at Dehradun Station and Mussoorie is about 35 kms from there. The Road to Musooorie is simple if you are coming from Delhi, you just need to come Via Ghaziabad – Modinagar – Meerut – Muzaffarnagar – Roorkee – Dehradun – Mussoorie. I prefer budget trips with my kids and family. With the help of the beautiful post shared by you, I can now easily plan out my next family vacation to a hill station. With the details given, it should not be difficult selecting a destination. Thanks for the lovely comment Sayali ! I am happy that I am being able to help you out plan your trip through my post. Truly Awesome post ! It is really very interesting and informative. Thanks for posting this. 🙂 I felt glad when i read it. This is my blog All Indai Tour Packages Please do make a visit. Thanx in advance. Thanks for your sharing with us. Great post I must say.